Trying to quit smoking? 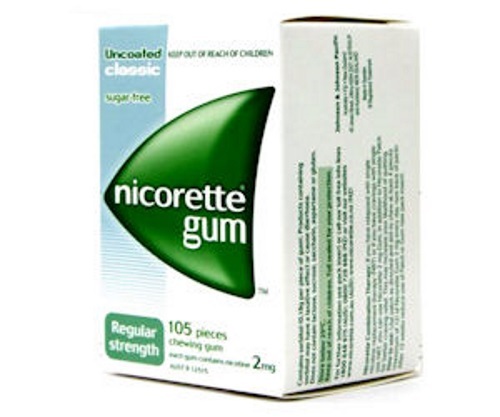 Smokers' Helpline is offering Free Samples of Nicorette gum to qualifying quitters! If you live in PEI, New Brunswick, Ontario, Saskatchewan, Manitoba or the Yukon and meet the eligibility and legal requirements below, you get get a 15 pieces of 4mg Extreme Chill Mint Nicorette Gum and a $5 discount coupon for $5 off Nicorette Gum for free! Sample will be delivered in 4-6 weeks. Offer available for a limited time.